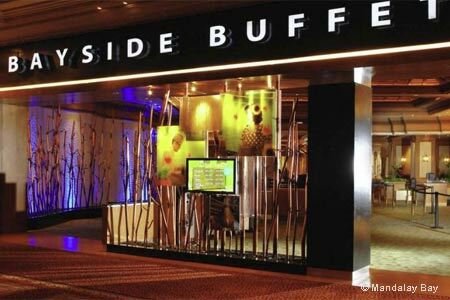 An elegant buffet restaurant with classy cuisine. : The ambience is reminiscent of a plantation mansion where every room is for dining. Our favorite one overlooks the resort’s lushly landscaped pool area. Among starters are smoked salmon and whitefish, bagels, croissants and sushi. We also like the chicken breast Marsala, cioppino-style mussels and clams, kung pao beef, coconut chicken, stir-fried bok choy and Singapore noodles. Apricot sauce with apricot chunks, cranberry sauce and brown gravy are displayed for the carved-to-order turkey and salmon. Fine dining-style pastries, chocolate and vanilla frozen yogurt, and cherries jubilee are among sweet finales. 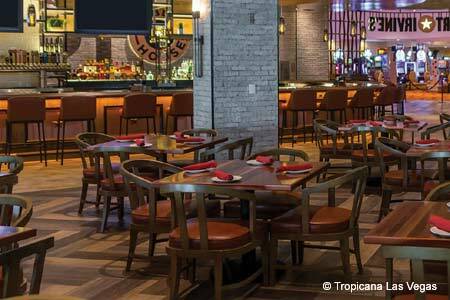 Guests dining during dinner hours may enjoy prime rib, snow crab legs and bottomless refills of Bud Light draft, house Champagne, Merlot or Chablis. Breakfast $17.99 (children 5-12 $12.99); lunch $21.99 (children 5-12 $13.99); dinner $32.99 (children 5-12 $21.99); Champagne brunch $25.99 (children 5-12 $20.99).